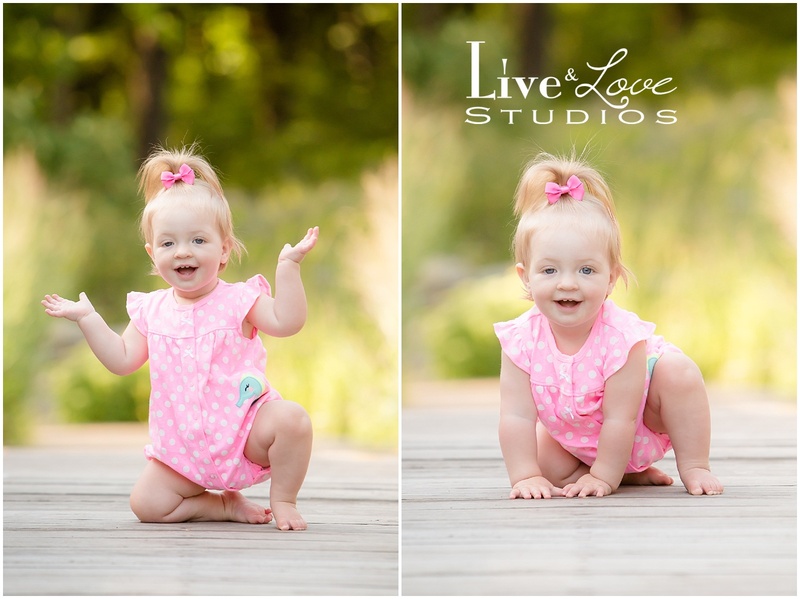 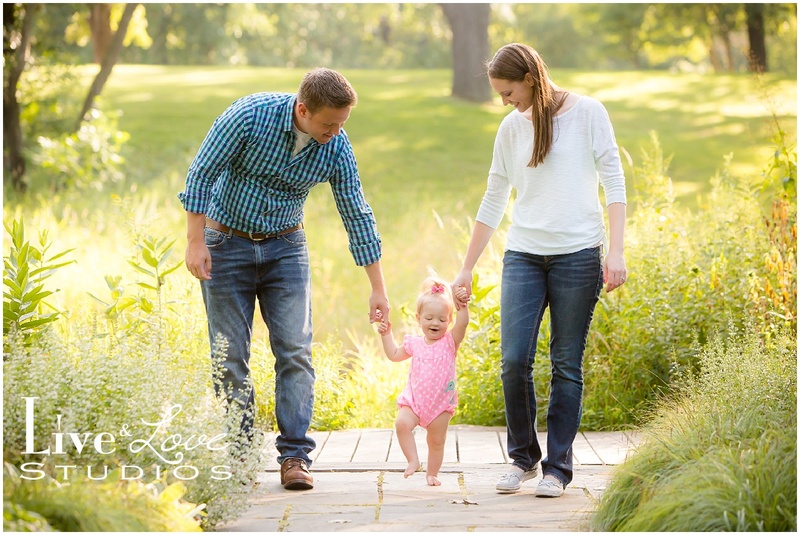 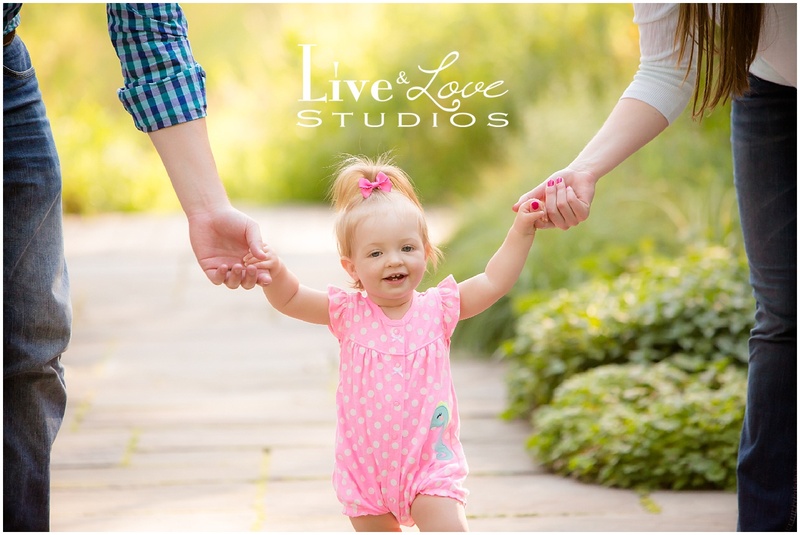 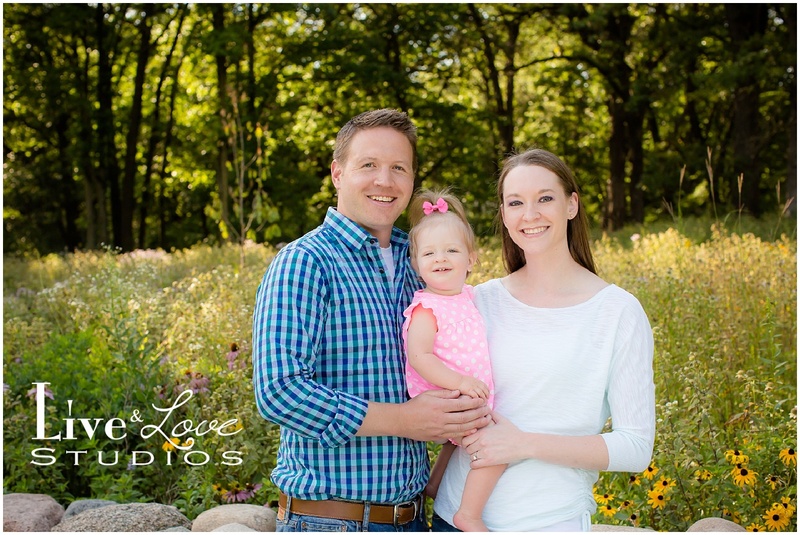 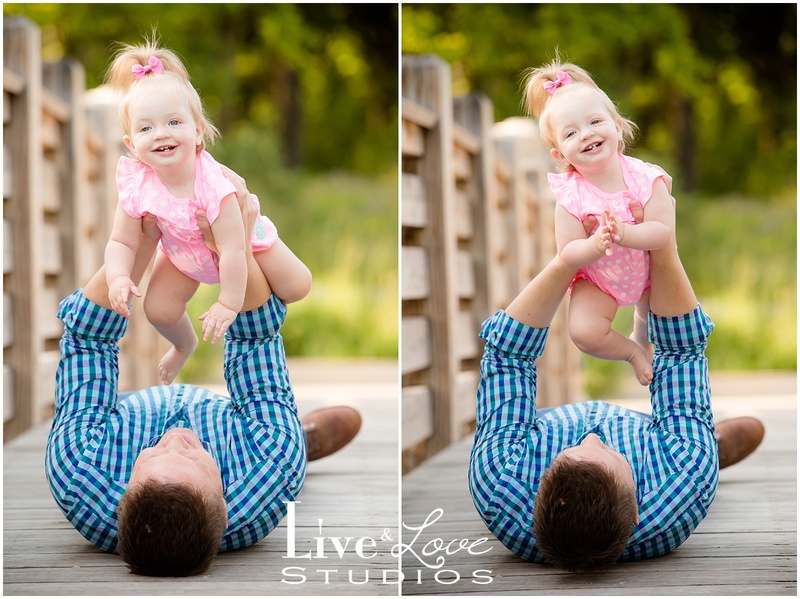 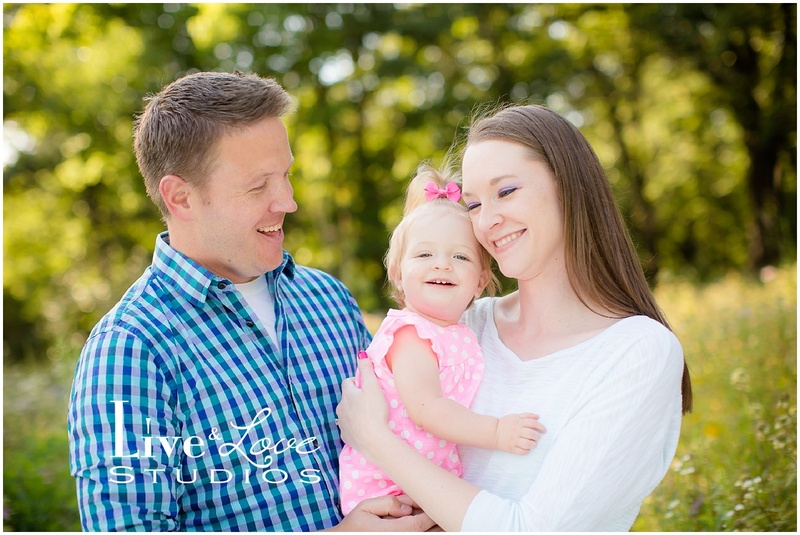 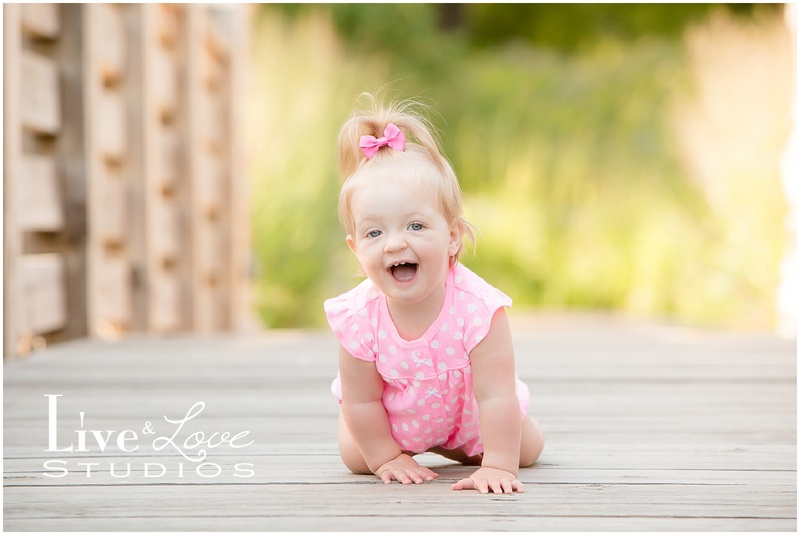 Sweet, little Rae was a ray of sunshine for her 1-year photos. 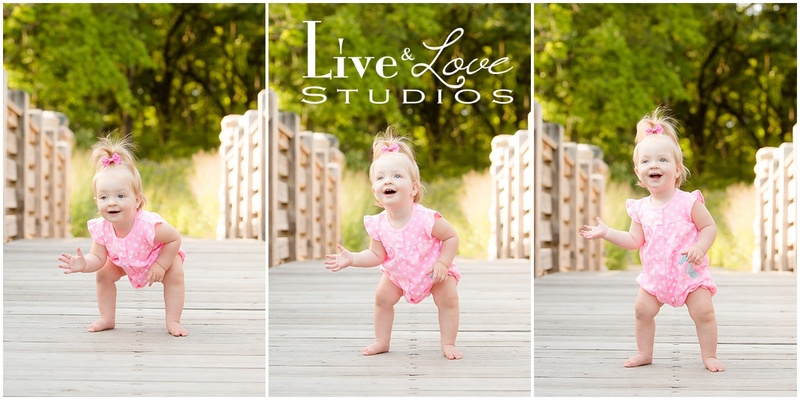 🙂 This happy girl loved to be on the move and even learned how to stand on her own for the first time during her session. 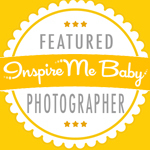 Glad I had my camera handy to capture it! 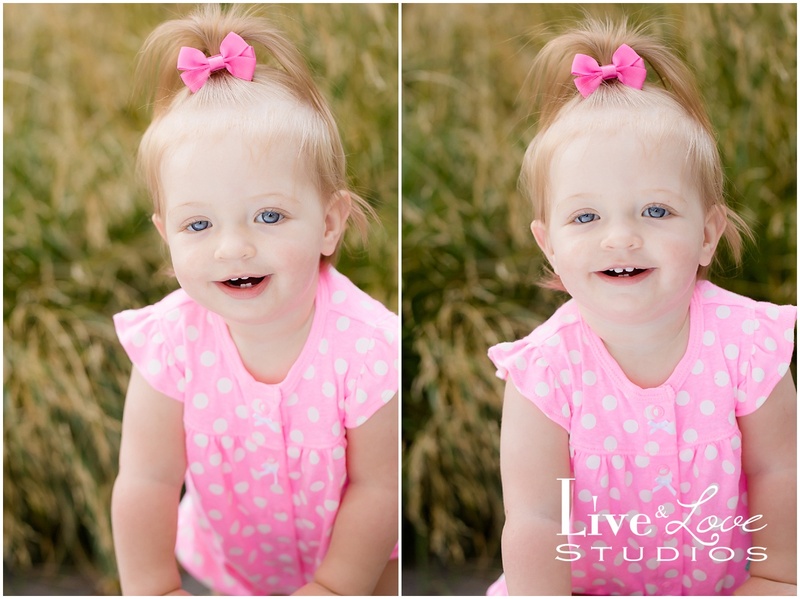 The lighting was perfect, and Rae was full of smiles for her photos.